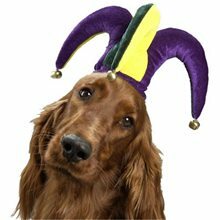 Jolly Jester Hat Pet Costume.Includes: One Jolly Jester Hat. Available Size: Pet - Small, Pet - Large. (See Size Chart For More Information) *Accessories Not Included. Sold Separately.  Renaissance Velvet Princess Child Costume.Age Category - Child.Includes: Dress and Headpiece.Available Size: Girls - Small (4-6), Girls - Medium (8-10), Girls - Large (12-14). *Shoes, Flower and Makeup Not Included.Product Care: Hand Wash Cold Separately, Do Not Bleach, Line Dry, Cool Iron if Necessary, Do Not Dry Clean.She's a fair maiden indeed! Make your little princess look as sweet as can be this Halloween! Renaissance Princess Child Costume Includes: A purple and pink dress with a matching headpiece. Medieval Princess Child Costume.Includes: Dress and matching hat with veil. Available Size: Child - Small (4-6), Child - Medium (8-10). (See Size Chart For More Information) *Shoes Not Included. Accessories Sold Separately. Be a true princess in this amazing, medieval inspired, costume. The long purple dress has gold accents throughout and a matching princess hat with veil to make you feel like true royalty. Pair with fantastic shoes to complete this look. 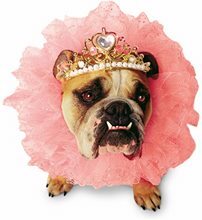 Zelda Queen Pet Costume.Includes: Pink ruffled tutu and a crown. Available Size: Pet - Small, Pet - Medium, Pet - Large. (See Size Chart For More Information) *Accessories Not Included. Sold Separately. 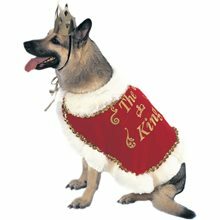 You know your pet is queen of the castle, now everyone will know it. 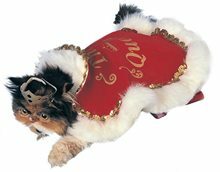 This licensed Queen Pet costume includes a pink ruffled tutu and a crown decorated with faux pearls and gemstones. 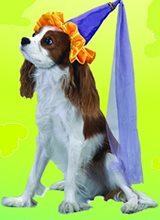 This wholesale product is a brand new case lot of Zelda Queen Dog Costume. Medieval Queen Toddler Kids Costume;Costume Includes: Long flowing deep Red velvet gown with Silver waist tie, shimmering Silver neck cowl, fabric crown with gem stones and sheer black veil. Dress is knit polyester velvet, exclusive of trim.The costume available in large size.